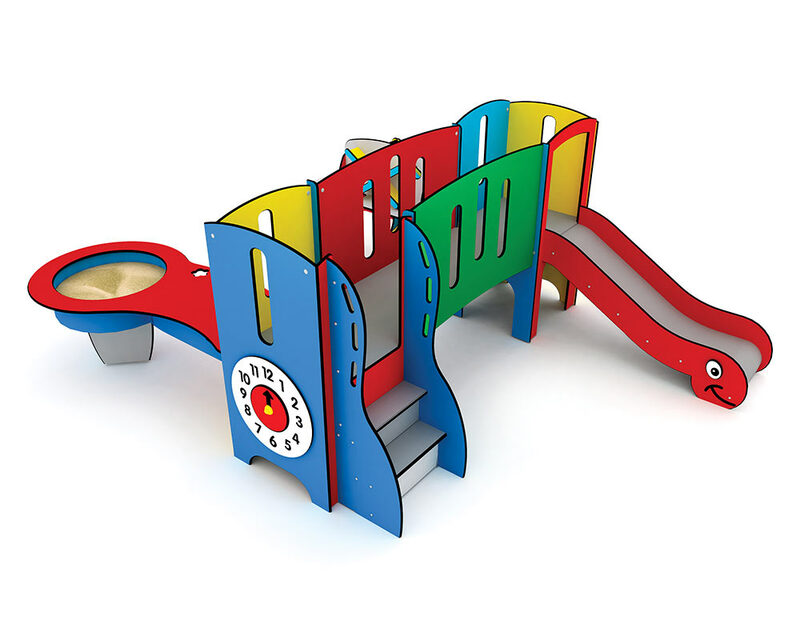 With the MiniPlay Dos you have all the Mini Play features with splash table, sand machine, clock, weather indicator and a slide! Follow the fascinating trek of the sand through the sand machine – alone or with your friends! 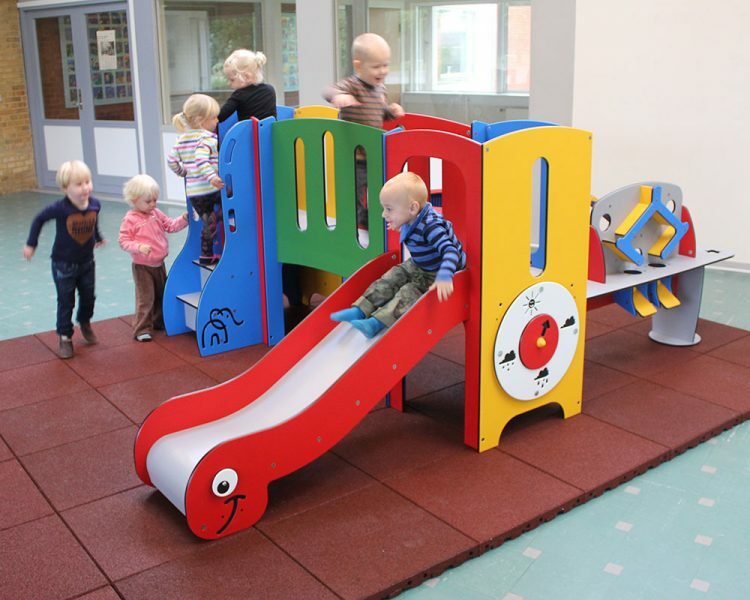 Time and weather changes – and the children themselves control the clock and weather indicator on the Mini Play. In this way, children can enhance their understanding of cause and effect and take different roles in play.